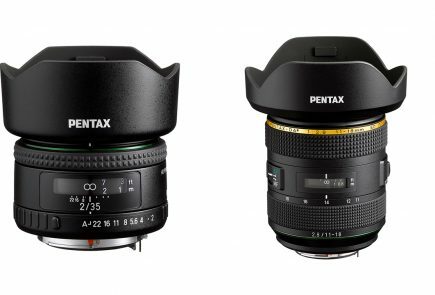 The leader in imaging technology Nikon has finally released three cameras with interchangeable lenses in its Nikon 1 advanced series – Nikon 1 AW1, V3 and J4. The cameras are said to offer excellent image quality. We are extremely thrilled to announce the latest additions to the highly acclaimed Nikon 1 interchangeable lens camera series. The Nikon 1 AW1, V3 and J4, flaunt a plethora of advanced features that allow users to easily capture images as intended. These cameras offer excellent image quality with superior sharpness and definition, and an immaculate operational feel delivering every bit of exceptional performance and experience that Nikon intends at extending to the consumers. Of the three cameras, Nikon 1 AW1 has been awarded iF Product Design Award 2014 and is said to be the world’s first shockproof, freeze proof and waterproof camera. 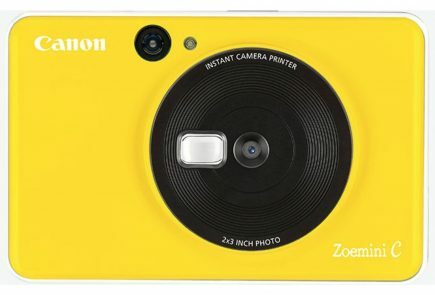 It features a 14.2MP CX-format CMOS sensor along with Nikon’s own EXPEED 3A image processing engine. 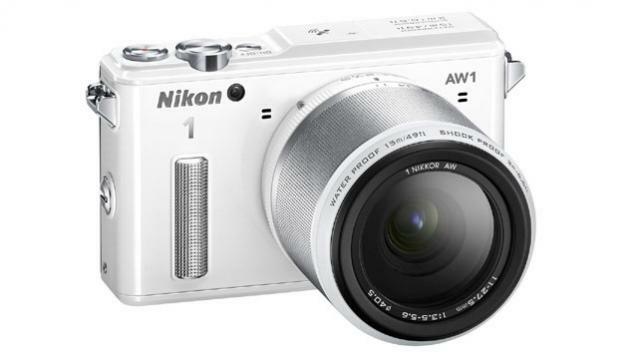 The Nikon 1 AW1 lets you capture motion pictures with Advanced Hybrid Autofocus (AF) system. The 73-point Auto Focus sensor lets you click pictures in just 80-milliseconds. The camera is actually capable of taking motion shots in focus, 15fps with AF and 60fps when the focus is locked. This amazing piece has been priced at Rs. 39,950. 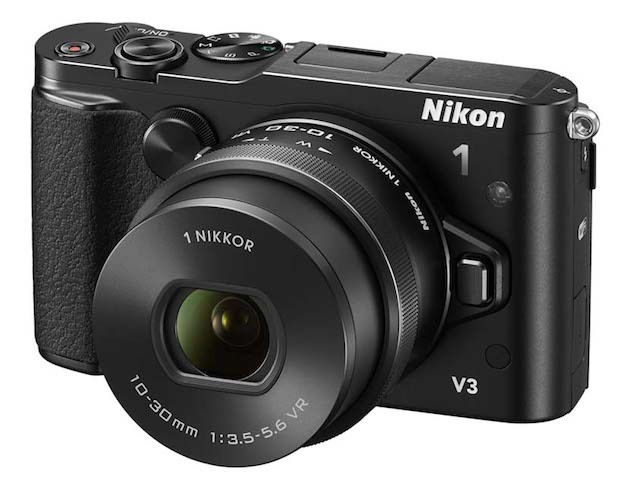 Nikon 1 V3 is more portable because of its compact design. 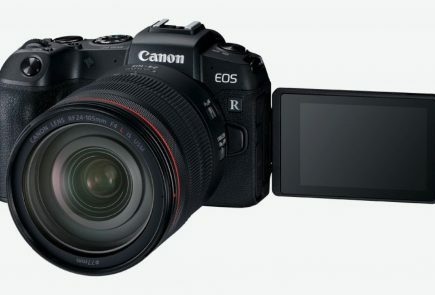 The sensor that boasts in this model is 18.4 MP CX-format CMOS together with EXPEED 3A image processing engine. The device is equipped with vari-angle LCD monitor which allows users to take pictures from any angle. 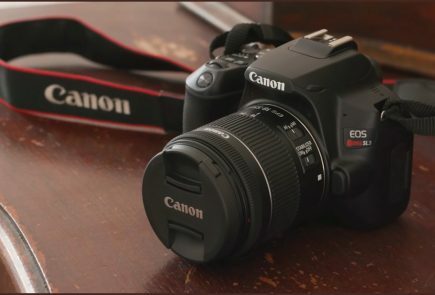 The spontaneous touch-screen control comes with this camera along with built-in Wi-Fi, as cameras are now not just about clicking pictures only. The V3 will cost you Rs. 43,950. 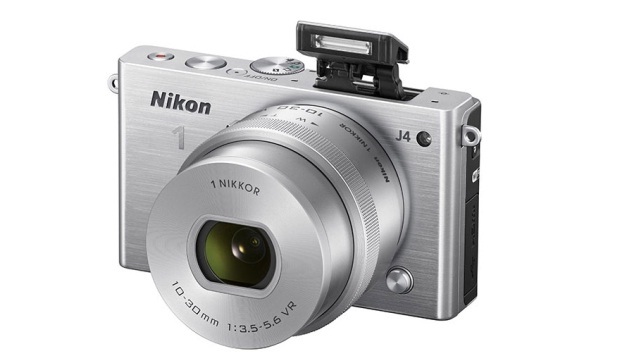 The last addition is the Nikon 1 J4 model. 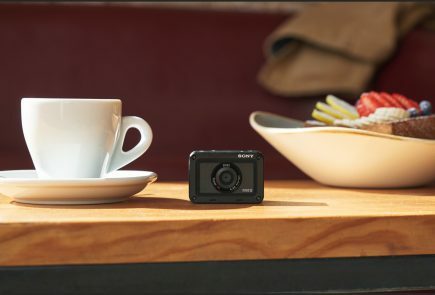 The camera packs an 18.4MP CX format sensor with EXPEED 4A image processing engine. The J4 makes full-scale photography feasible. Advanced shooting options, the image quality of the camera is premium. It sports a TFT LCD touch screen along with built-in Wi-Fi for easy file transfer. The company is offering accessories with the model: a WP-N3 Waterproof Case and a full-scale Underwater SB-N10 Speedlight. 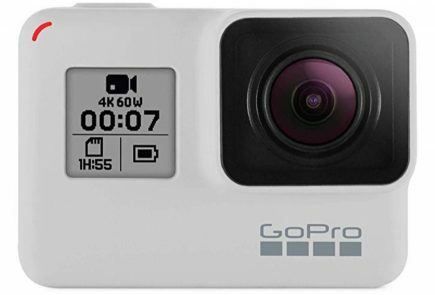 The latter one allows users enjoy the underwater photography. The j4 is priced at Rs. 24,950.